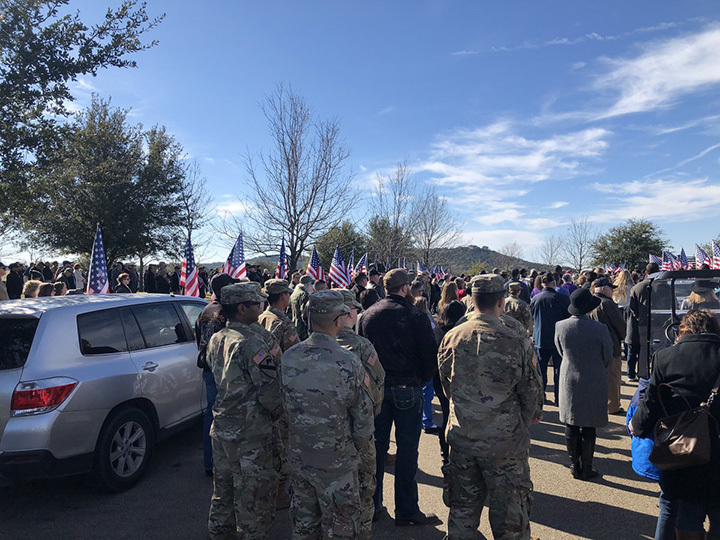 Thousands of people attended the funeral of a Texas veteran who was at risk of being buried without anyone in attendance. 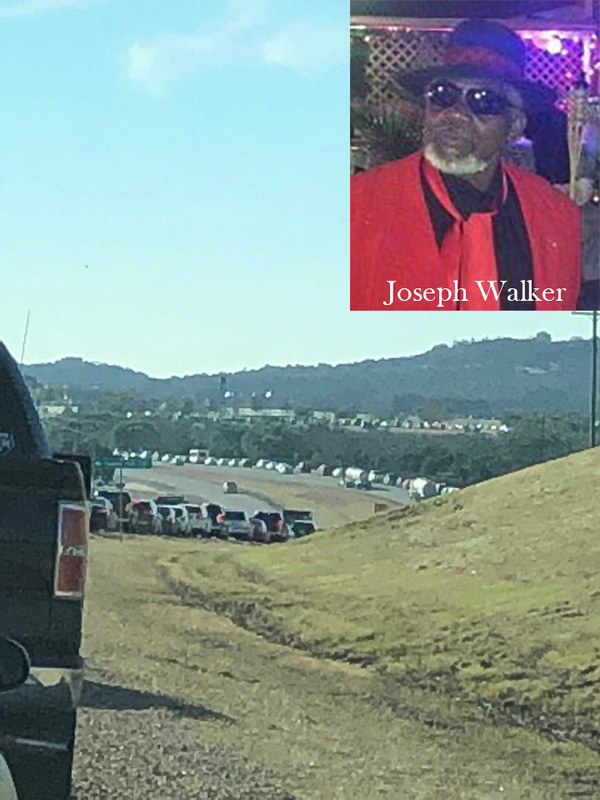 The Central Texas State Veterans Cemetery in Killeen, TX, asked for supporters to attend the funeral of “unaccompanied” veteran Joseph Walker in a Facebook post that went viral over the weekend. 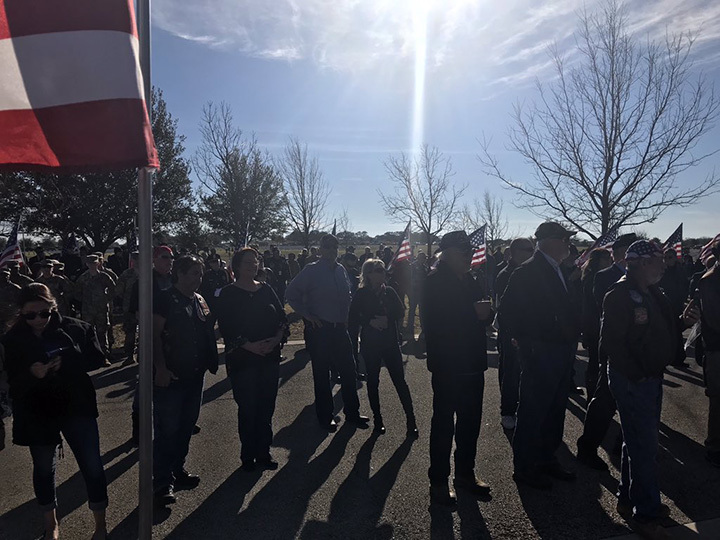 The line to get into the cemetery was miles long and reports indicated around 5,000 to 6,000 vehicles were in the line, KWTX-TV reported. 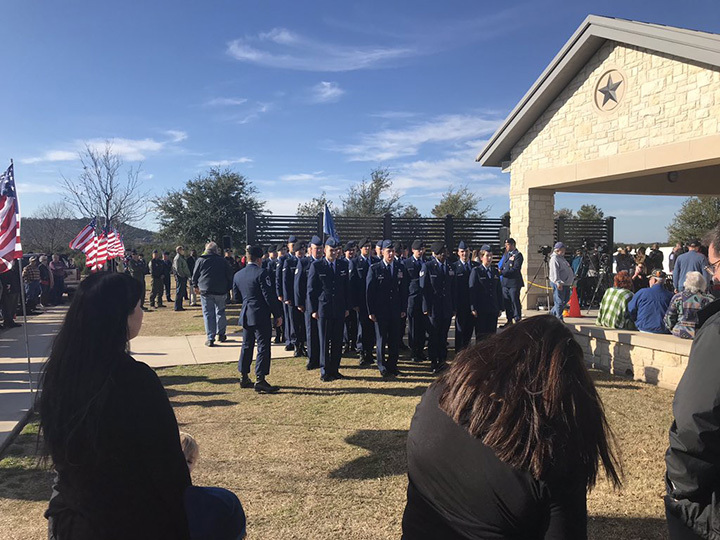 Walker served in the U.S. Air Force from 1964- 1968. He died of natural causes in November at the age of 72.